Collaborate, adopt, drive innovations, test, and provide trustworthy banking products/services to customers. Digital Transformation is the future of Banking Industry, as indicated by the upcoming trends and digital initiatives like Mobile Wallets, P2P transfers, Ping Pay, Omni Channel Banking etc. As per Juniper Research, by 2017, more than 1B mobile subscribers (15% of global mobile subscribers) will be using mobile banking. Banking domain is replete with ever changing and cutting side technology, with tricky Functionalities intertwined into the packages. Business Continuity, Service Delivery, and Performance are valued relatively given the direct monetary impact. Banking being at the center of any industrial interest, it has its very own massive functional framework spread throughout Core Banking, Delivery Channels, Cards, and Payment Gateways, Specialized provider offerings consisting of Corporate Banking, Centralized Banking, and so on. Transactional correctness, ease of getting admission to, availability, and performance are vital to any application in this sphere. Digital Banking- Today, banks have a significant digital presence, and those are increasingly more being used to the idea of every time, anywhere banking. In truth, the trend proper now could be to release Digital-Only banks with 0-department presence. The challenge is to offer full capability within the minimal and relatively numerous the front-give up of a cellular, alongside the excellent usability and compatibility experience. Banking & Technology Edge- Core Banking systems have a vast spectrum of enterprise functionalities. The era accomplice ought to have a group of SMEs, ideally with in-depth enterprise enjoy within the area. Mobile and browser era fragmentation, quit-to-end validation of each the front/again-end systems, and ensuring a constant multi-channel transport enjoy are some of the aspects that won't be taken into consideration. Performance Failures– Certain time-based events such as payday or pageant seasons create a spike throughout the Banking/Payment portals. Performance screw ups in banking portals will have a severe impact on the clients. Tuning the products to reach the desired overall performance tiers requires robust infrastructure, connectivity, and seamless integration into the backend structures. Web Security– Banking portals, with the aid of their very nature, are top objectives for hacking and fraudulent sports. Vulnerability scanners and penetration checking out can display significant machine vulnerabilities. Compliance with worldwide security requirements which includes PCI DSS may be very critical. Regulatory & Compliance– Regulation of Banks is a business-crucial requirement. There is BASEL III or BCBS 239 that addresses the Banking systemic and the operational dangers of the banks, FATCA and AML that hold a vigil on tax evasion and other illegal monetary transactions, and SEPA that looks after go border fee regulation. Complying with those different regulations entails massive costs and efforts on the part of the banks, and a trusted associate can store considerable time and money. These massive regions help us provide complete-fledged aid for External Interfaces associated with the Aviation enterprise including GDS, Timatic, SITA, APIS, Payment, Cargo, and many others. TGGTECH, with its revel in of being the testing accomplice for pioneering cellular-best banks in US & UK, has vindicated its abilties in Omni-channel Banking. TGGTECH is associated as testing associate with leaders in the Banking space throughout the purposeful spectrum like retail banking, corporate banking, mortgages, playing cards and payments. TGGTECH has examined across various industry general products like T24, Finacle, Flexcube, Bancs24, and Vision Plus..
TGGTECH with its repertoire of proprietary tools, reusable artefacts and automation framework can definitely effect your time to marketplace. With its in-intensity domain understanding, TGGTECH assures a constant satisfactory user experience on your customers throughout all channels. TGGTECH has successfully introduced trying out offerings for over 15 years, enforcing its Test Center of Excellence, handing over Managed Testing Services, and presenting give up-to-stop trying out offerings for main banking businesses across geographies. Our patron testimonials and reputation through leading industry analysts are a proof of our reliability and capabilities. 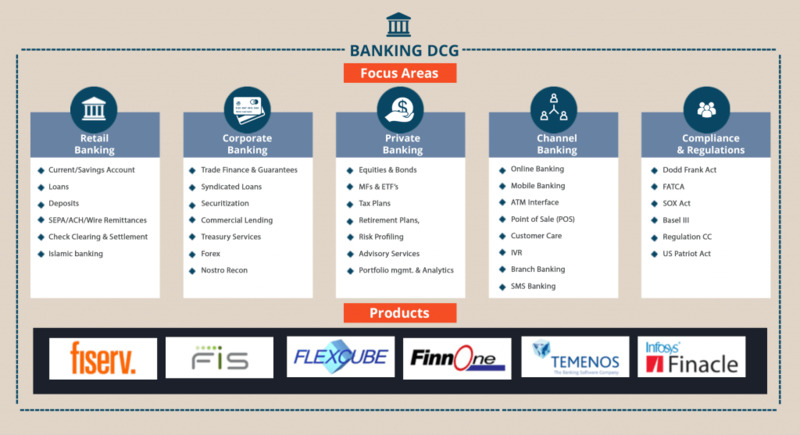 TGGTECH’s dedicated Banking Domain Competency Group (DCG) furthers our thought leadership in the Banking purposeful and generation landscape. 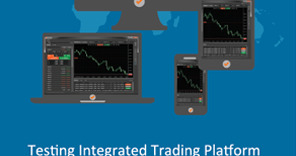 It, also, allows powerful delivery through maintaining a pool of pinnacle first-rate assets which are educated and certified. TGGTECH’s devoted DCGs concentrate on the education and improvement of sources within these domain names, and closer to testing the complex actual-time packages. 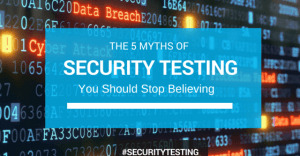 More than 50% of our checking out experts are Certified Software Testing professionals with CSTE and ISTQB and are equipped with relevant Industry certifications while having in-intensity area information. TGGTECH with its acclaimed experience within the Banking space has well-tested tools and accelerators which could positively impact the effort worried and the time to the marketplace for its customers. TGGTECH’s Banking DCG has engineered Delimit-Ex, a one-step way to decrypt and examine multiple monetary files such as EFT and ABA. Delimit-Ex reduces the ache involved in deciphering the financial files with the aid of robotically decrypting the files and exporting them in the humanly readable layout. This reduces the checking out time with the aid of round 40% and the tester can only cognizance on finding defects and not fear approximately reading the files. The device is also reverse engineered to create test files in various codecs and is embedded with fundamental auto validation abilities. TGGTECH has leveraged on its full-size experience of testing banking packages and has come out with a time-honored prepared to apply Test Repository comprising of test eventualities for key trendy enterprise flows resulting in excessive reusability and short transition. This will allow testers to jump begin their testing on new initiatives of a comparable type. We presently have round 10,000 check instances encompassing various Banking modules like Account introduction, Deposits, Loans, Payments, Mortgages, etc. TGGTECH’s Test Automation Framework (CTAF) is a device agnostic framework and can be used to a couple of programs/mobile gadgets with minimal re-work. TGGTECH is likewise in partnership with HP and has brought QA Automation answers to over 30+ happy banking clients. 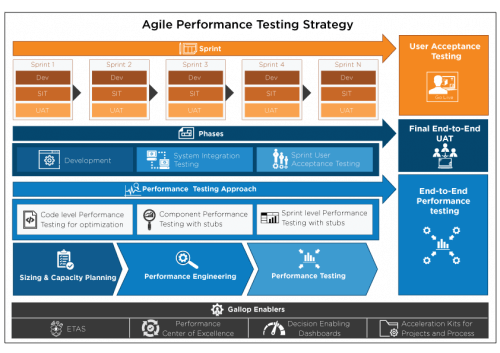 This framework is reusable & modular (25% reduced efforts) and permits to jumpstart Test occasions (30% faster), supply faster answers and recognize extra ROI. The framework is pro-agile with CI gear which includes Jenkins.